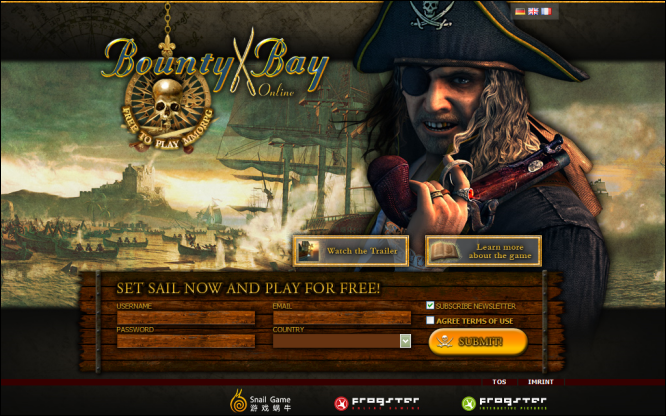 • A deal you just can't refuse! 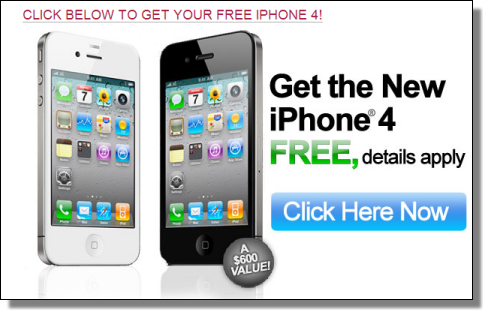 • Do not pay for a new iphone 4, get one for free one for no cost! • I became tired of my old mobile phone and got an apple iphone 4 for free! • Take advantage of this awesome deal! • Take advantage of this great deal!